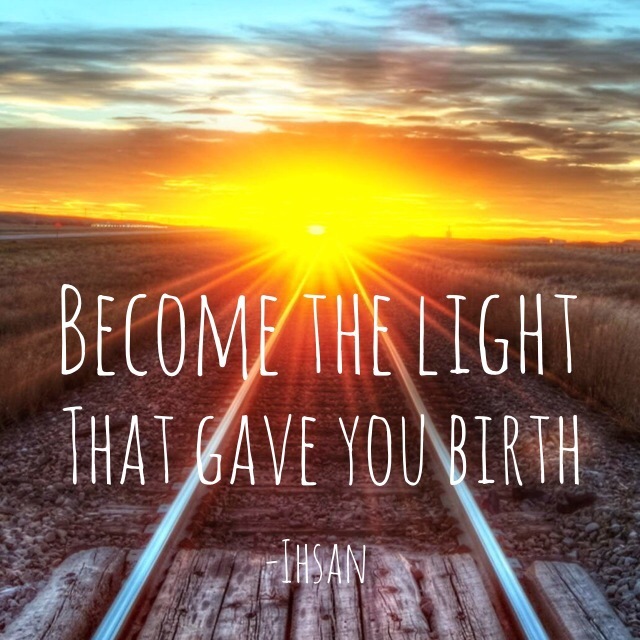 Wonderful Ihsan has captured wisdom and beauty in his quote. Bless you all. I can’t figure out how to comment outside of a post. You can’t just like the 10 questions… you’re supposed to answer the questions too. Come on!! It’s FUN!!! Okay…I was so curious and thought I might…and now, I will!